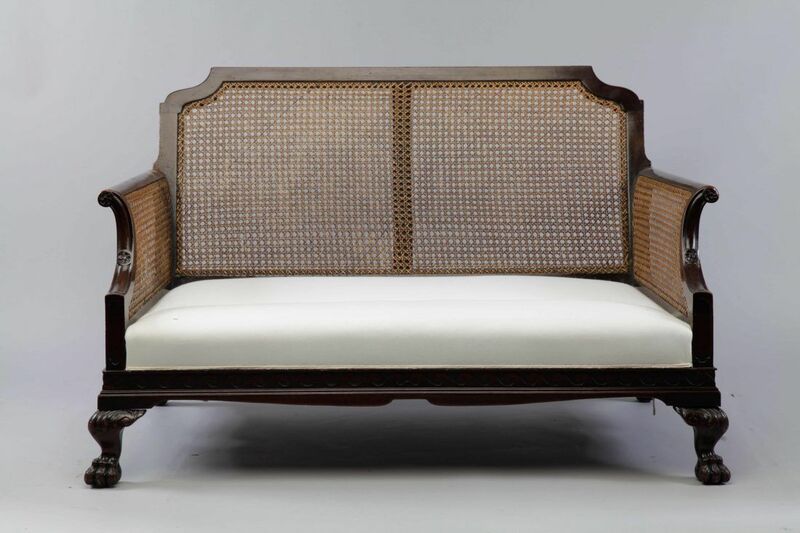 This is a wonderful and charming Victorian Bergere sofa in mahogany with completely restored cane work, traditionally restored and re-upholstered. C.1890. The new feather and down seat cushion will be included (not as pictured). The price shown does exclude applying the top cover. 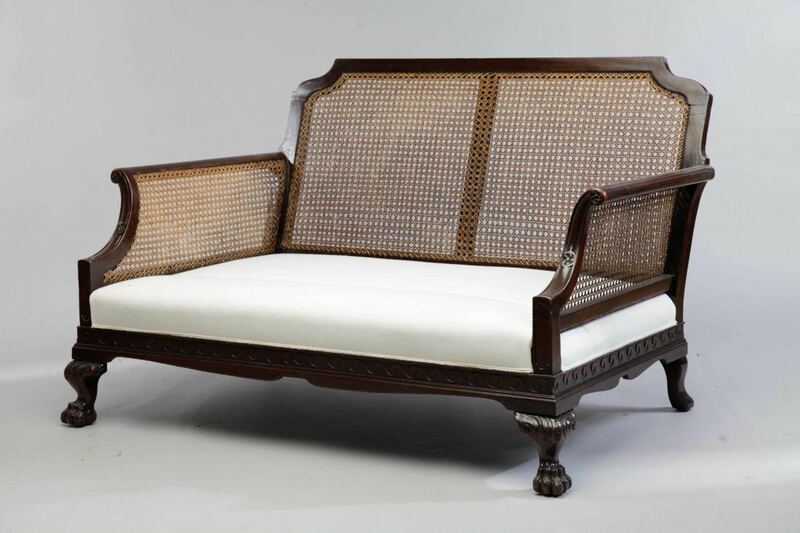 To ask a question about the Victorian Bergere Sofa click here. We'll email you the answer as soon as possible. 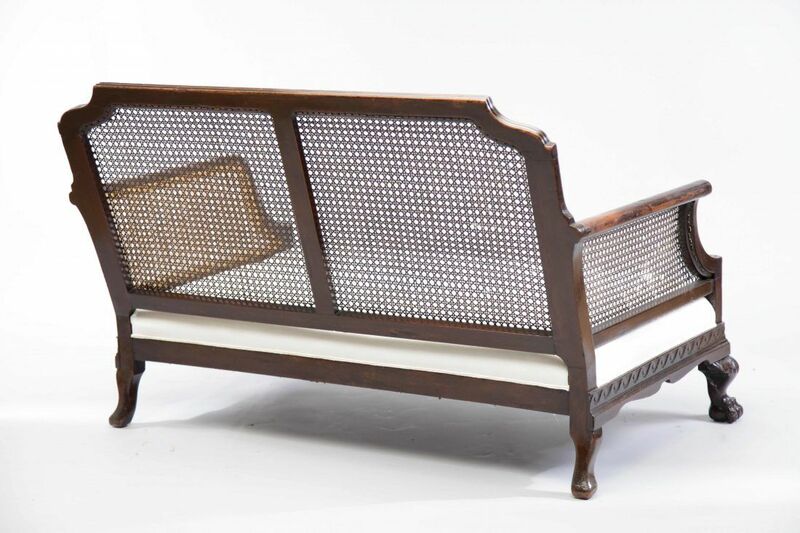 If you have a question about the Victorian Bergere Sofa, fill in the form below and we'll email you the answer as soon as possible.